What a great big loveable Teddy Bear and quick learner! The Newfoundland’s sweet nature makes him an ideal family dog and his physical agility a supreme swimming companion. This is the dog who was entrusted with babysitting the Darling children in the Peter Pan novel! 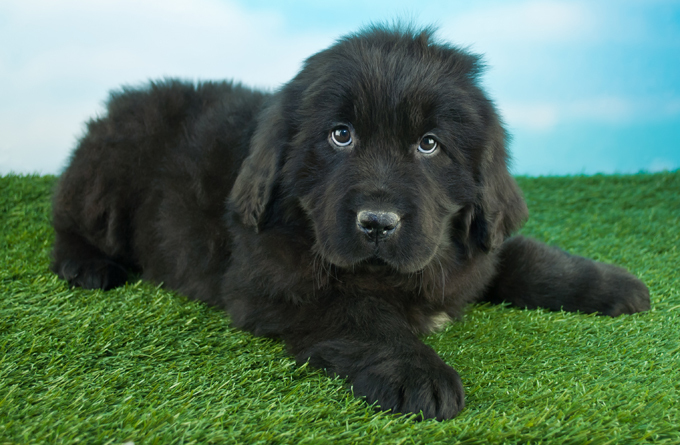 Take a look at our list of possible Newfoundland dog names. Do you have a favorite Newfoundland dog name? Post a comment and add it to our list!